See Leela Ghandi’s talk at Practice International’s website, on the intersections between her research and PI concerns. Notions of self-work, global ethical consciousness, hospitality, cosmopolitanism and others are discussed. For the intersections between Leela Ghandi’s thought and this research network’s discussions see notes from workshop 3 and workshop 4. This entry was posted in Video and tagged Cosmopolitanism, Leela Ghandi, Practice International, self-work on August 28, 2014 by admin. Andrea Phillips and Grant Watson in conversation, learning from Santiniketan. This entry was posted in Video on July 16, 2014 by admin. 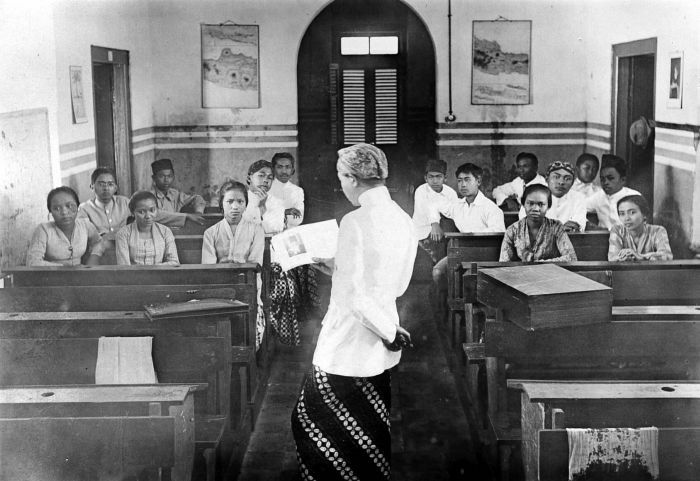 Wendelien van Oldenborgh presents her ideas of pedagogy and colonialism in Indonesia in relation to Ranbindranath Tagore at the third meeting of the research group, Iniva, London March 2014. This entry was posted in Video and tagged Indonesia, pedagogy, Tagore, Wendelien van Oldenborgh, wild schools on July 14, 2014 by admin.